The International OCEAN FILM TOUR features the best ocean adventures, water sports and environmental documentaries of the year. 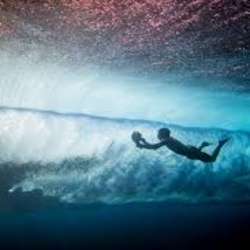 The sixth volume of the adventure and water sports film-series will offer lots of action under and above water, exciting stories about the sea and the salt in the air. Looking forward to enjoying the ocean with you.